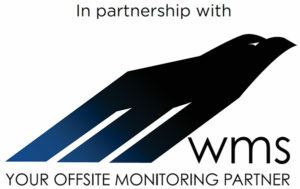 Purple Online specializes in all types of offsite monitoring for your home and business. Our ground breaking smart detection technology keeps your home and business protected around the clock. Our control room is able to recognize incidents early and react immediately resulting in the crime prevented and the suspect arrested! With Purple Online your hard earned assets and family are always safe and secure. 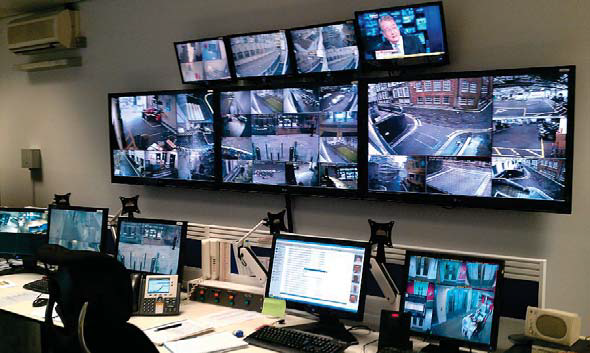 Our solution secures your business premises 24/7 from our state-of-the-art offsite CCTV control room. Our detection technology utilizes superior self-learning video analytics, ensuring no suspicious activity goes undetected. Purple Online’s smart surveillance solution eliminates problems associated with conventional lazy, sleeping, untrained guarding solutions. Purple Online’s smart surveillance has a continuous ‘bird’s eye view’ of your business. A security guard can only be at one place at a time. Offsite CCTV monitoring is a cost effective guard replacement alternative. Our detection technology integrates into most existing CCTV cameras for minimal hardware requirement and capital outlay for maximum return on your investment. Purple Online’s clients can access their own cameras from their smart phone for transparency and absolute peace of mind. Incidents are actively managed by our well trained operators in our state of the art control room. Video alerts are sent to you in real time. One of the many advantages of offsite monitoring is we know the second a camera is down, by us knowing this our maintenance call out times are speedy and the client does not have to log a maintenance call. For a quotation feel free to contact us!